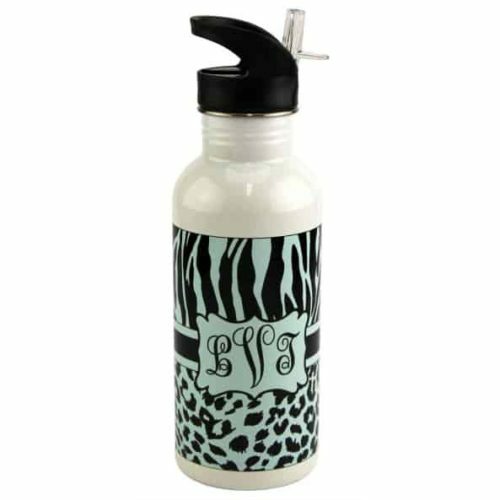 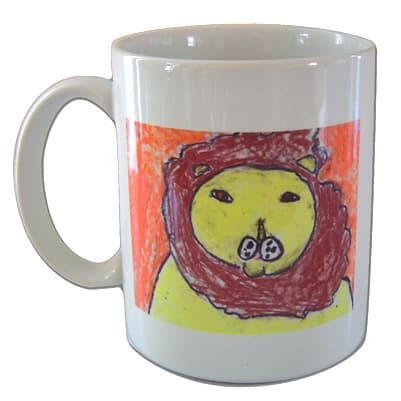 Using original artwork, we fuse art, fashion and functional household items. 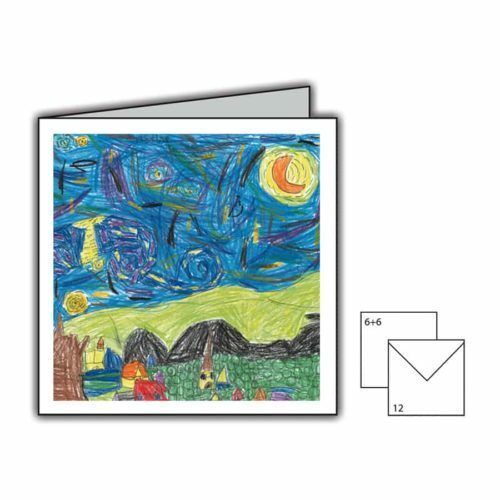 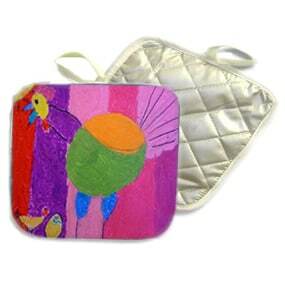 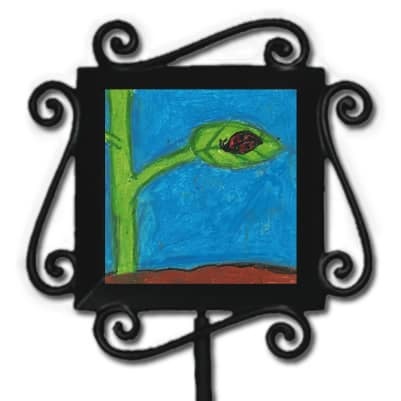 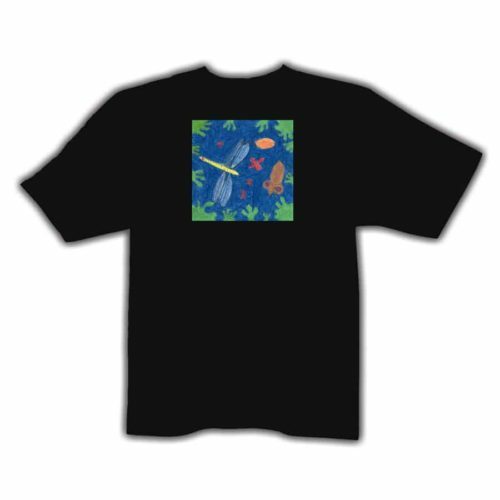 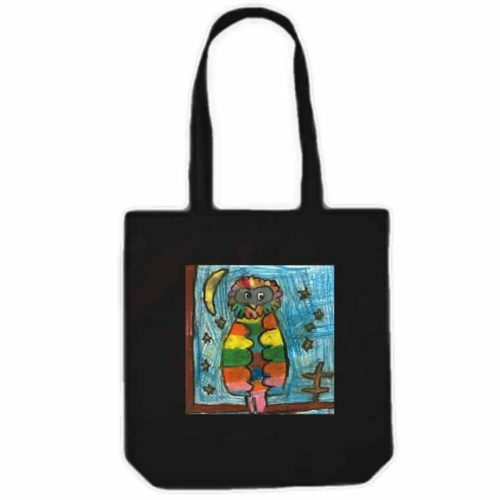 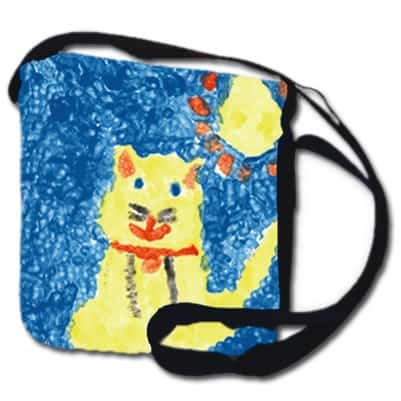 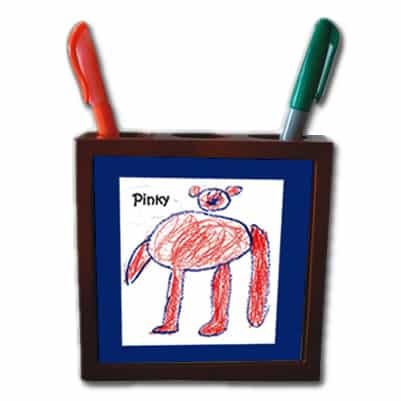 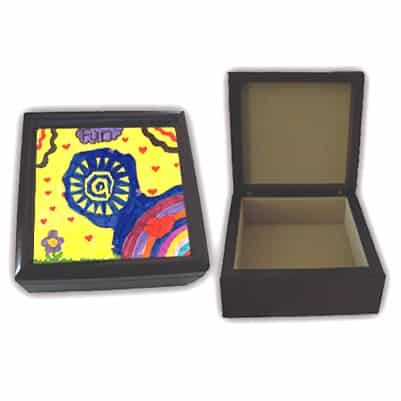 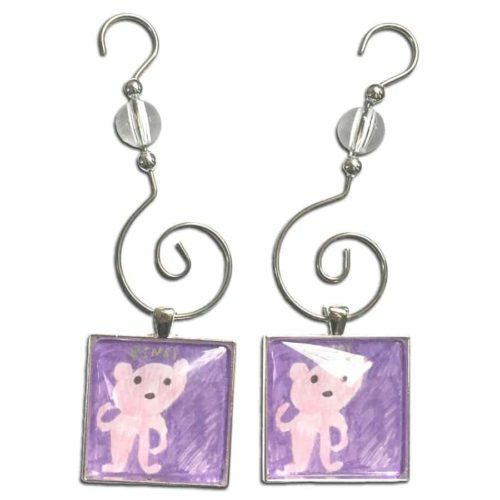 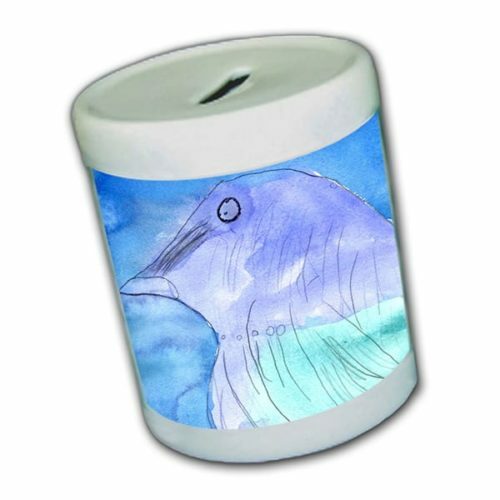 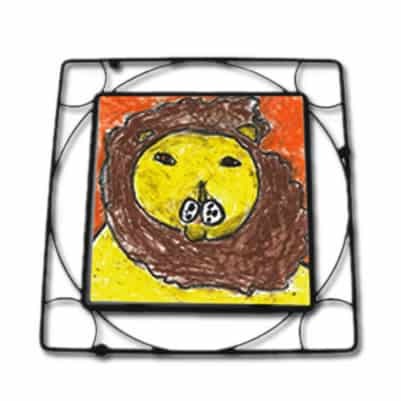 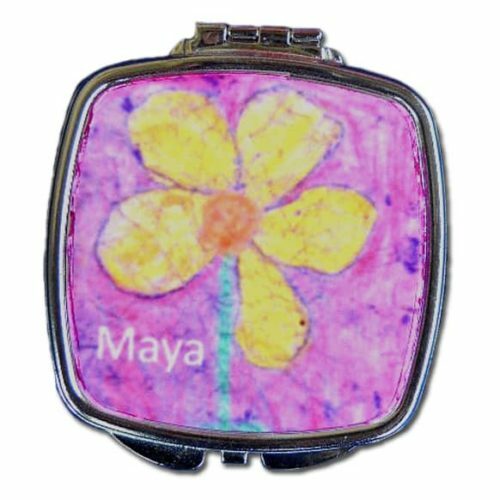 Your children’s art can be placed on many quality products. 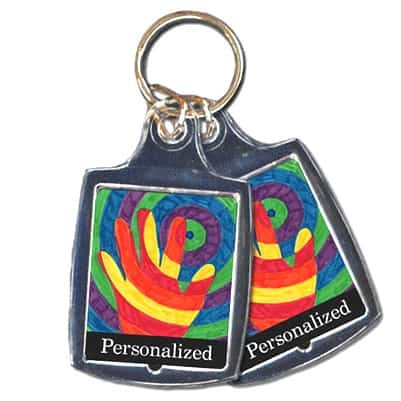 Follow the Artwork Guidelines for creating a customized gift. 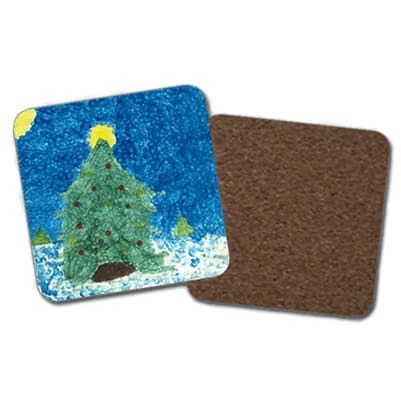 (3) 1 ½” wide in diameter holes for pens and pencils. 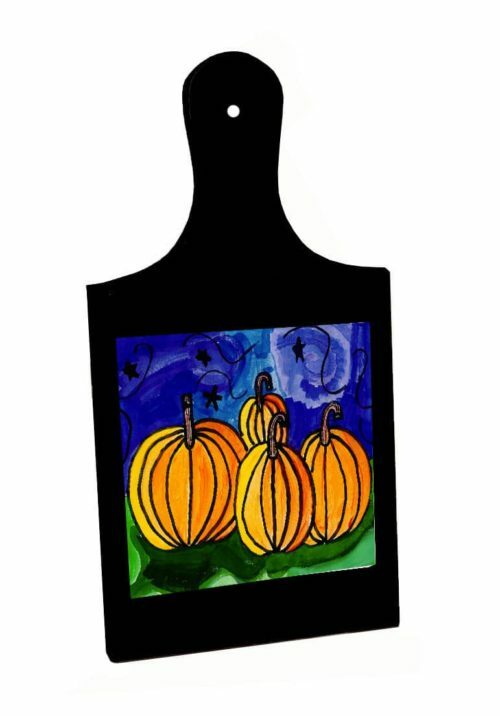 High quality black cutting board. 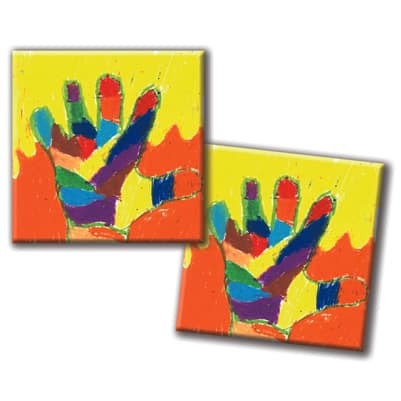 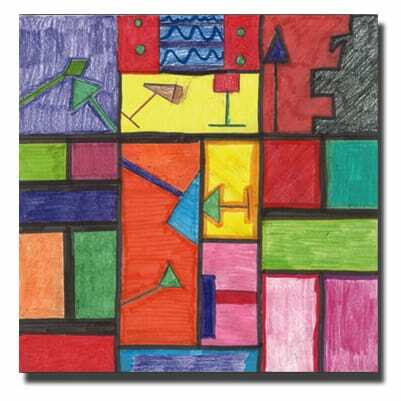 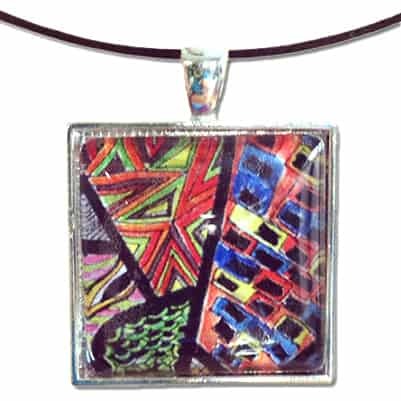 Price includes 6″ x 6″ ceramic tile.